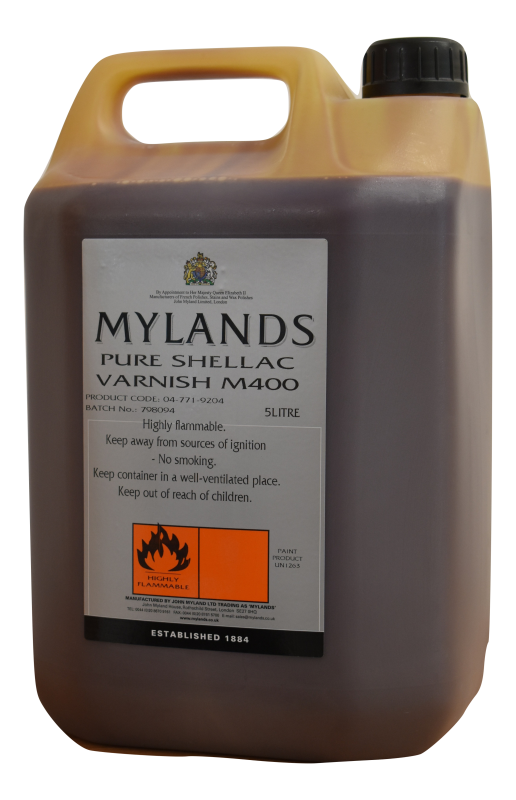 Mylands Pure Shellac Varnish M400 - Industrial Plasters Ltd.
Mylands Pure Shellac Varnish M400 is a renowned top quality shellac sealer, ideal for sealing plaster prior taking plaster moulds and casts. This shellac is very thick, just right for quick single coat work, or ready to be thinned down as required with the addition of our Methylated Spirit. If you like to adjust shellac to your own requirements, this is ideal. 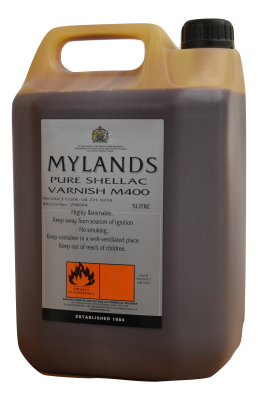 Not to be directly compared with more common 'ready-to-use' variants such as our own Shellac Sealer.